If you’ve read this blog at all, you know we’re from Jersey, and proud of it. Who knew that characteristic would make the Garden State appealing to reality-show producers. We talked to the TV experts — including a gentleman who trains folks to get on, and be on, reality shows, Robert Galinsky — for our story on why ‘Joisey’ (as some morons still say, trying to mock us) has become a reality-TV mecca. It’s posted on NewJerseyNewsroom.com. Galinsky, founder of the New York Reality TV School, told us that producers like the fact that Jersey natives are “loud and proud.” That makes for fun reality TV. Which reality shows are rooted here? First there was the Bravo hit “The Real Housewives of New Jersey.” Then MTV’s controversial piece of garbage “Jersey Shore” made waves (get it) in Seaside Heights. On Wednesday New Jersey Italian American legislators called for Viacom to pull the plug on the trashy show. On MTV2’s “School of Surf,” kids from Ocean City compete in the Red Bull’s Riders Cup. TLC loves Jersey, with “Cake Boss” shot in a Hoboken bakery and “Table for 12” about a Marlboro family with two sets of twins and sextuplets. 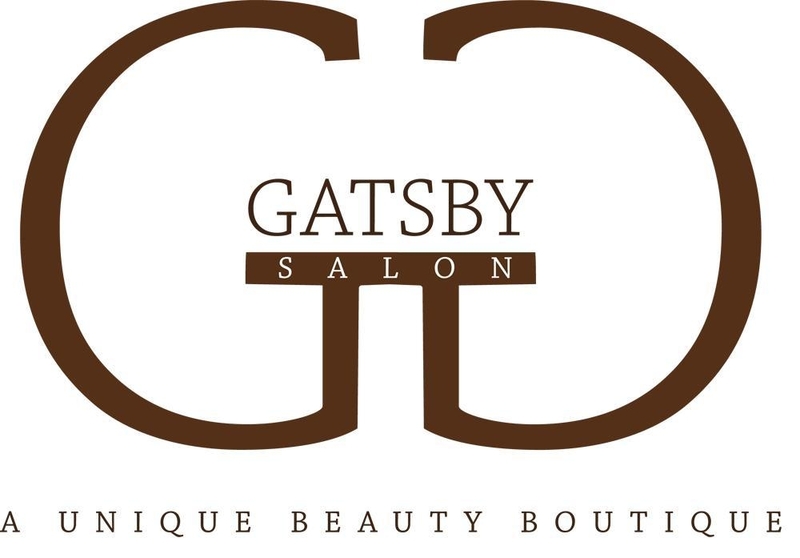 And coming up next spring, in March, is Style Network’s “Jerseylicious,” about the owner and stylists at the Gatsby Salon in Green Brook. You’ll be hearing more about “Jerseylicious” shortly. Big hair, leopard skin clothes, a lot of attitude and our own dialect — God, we love Jersey. You are currently browsing the archives for the HBO category.